This is a great selection of well known gospel songs, played using the full range of instruments in a steel orchestra. 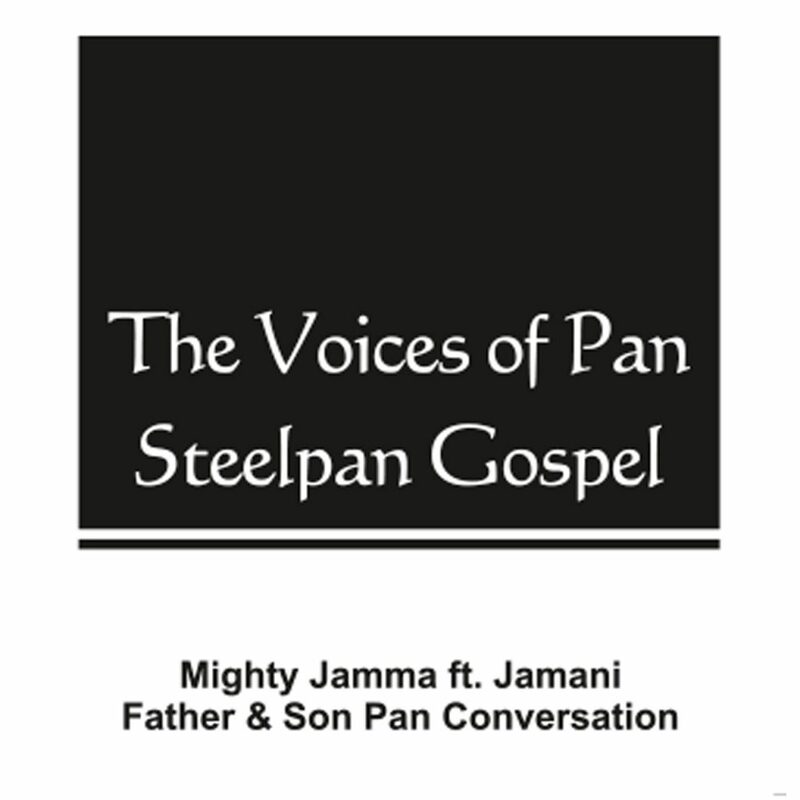 All instruments played by the Steelpan virtuous the Mighty Jamma, also featuring his son Jamani Stewart. Recorded, mixed and mastered at Greenbeat Music by Barry Mackadub Stewart. The album has a great lively Steelband sound. Bringing out the happiness and sunshine whenever it is played.